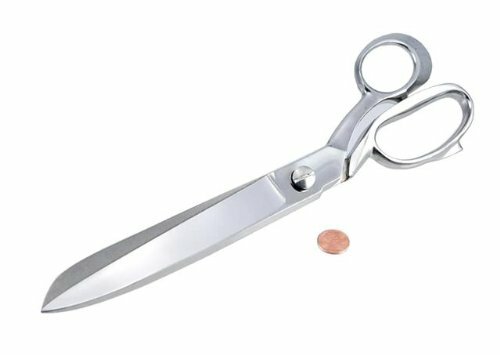 These Professional Tailor Scissors by Szco Supplies are 12 Inch in length. These are heavy duty scissors. They are constructed of stainless steel.